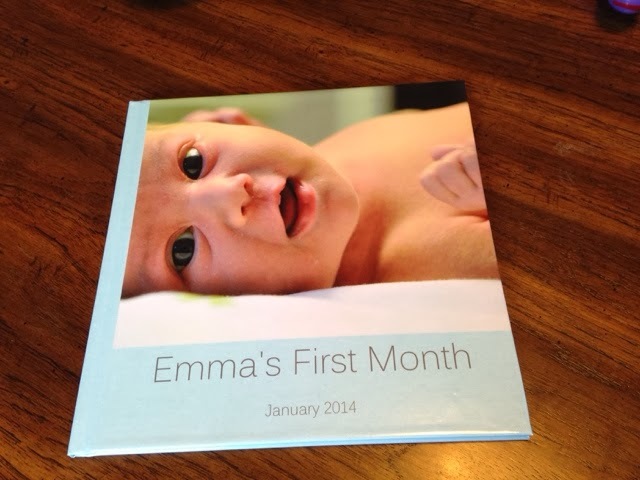 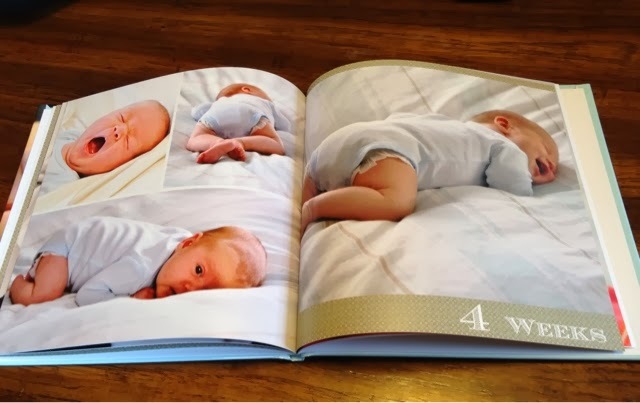 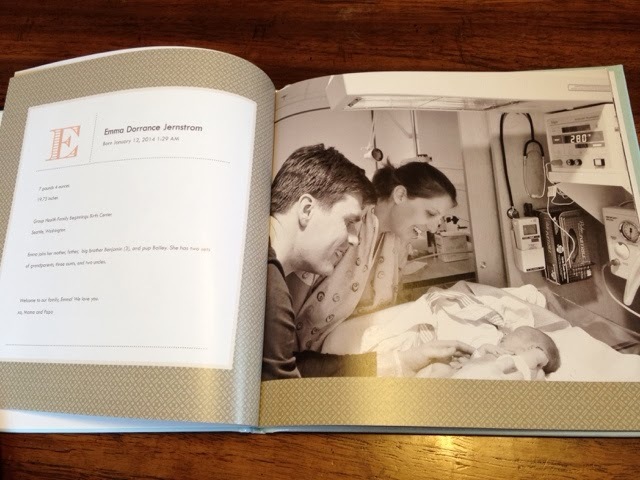 Here is a little album we did for Emma, thanks to a shutterfly group on. 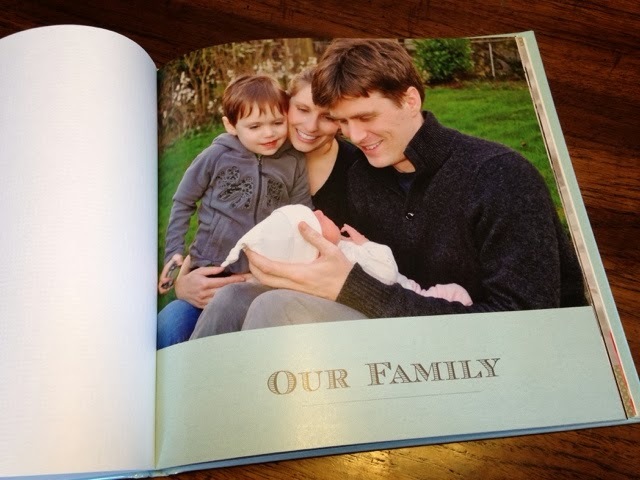 And like Ben's, it's heavy on photos with just a few words. 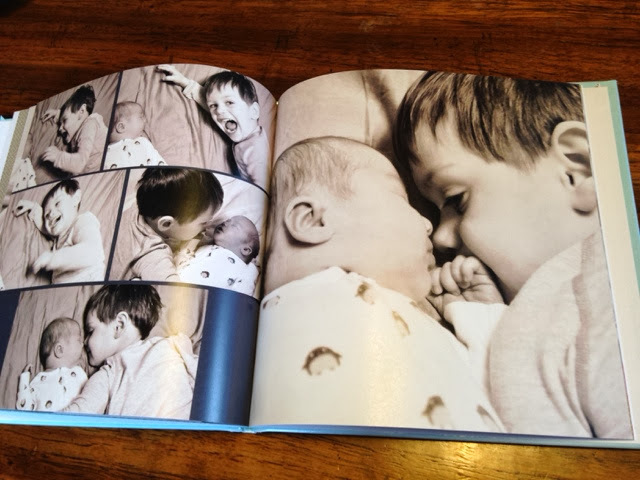 Big yawns and unintentional smiles: this is my favorite page.